We provide all the important weapons in the modern fight against crime. 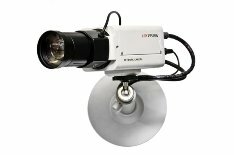 CCTV and Alarms System are part of our specialty. Protecting your home and business premises with a security system provides a much safer environment for you and your family. Criminals usually avoid breaking into an area fitted with an intruder alarm and look for easier pickings elsewhere. Don't be one of those people who only install a security system after they have suffered trauma and loss through burglary. 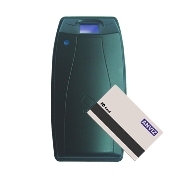 We offer a wide range of card access systems for you to implement in your home or office. With a card access system, you can have the capacity and flexibility to control who goes where and when easily.